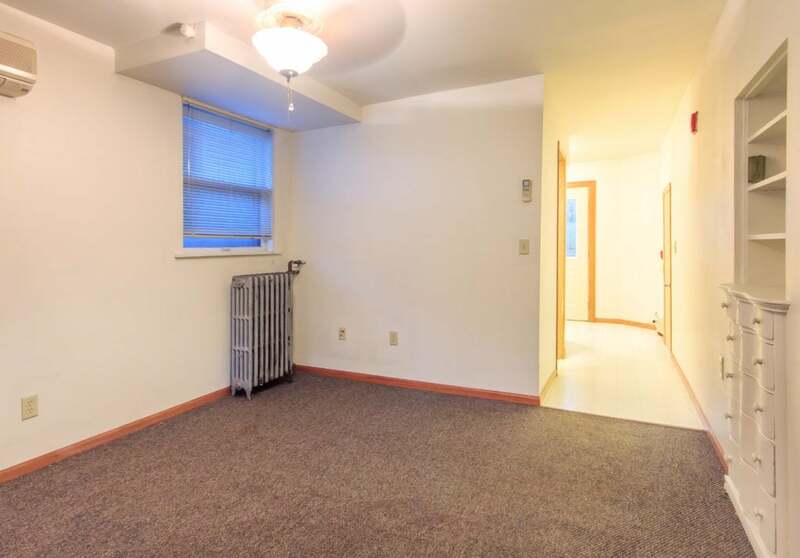 These studios, two bedrooms and large four bedroom apartments are located in a charming house that is just steps away from Lake Monona, a city dog park, basketball courts, bike path and more. 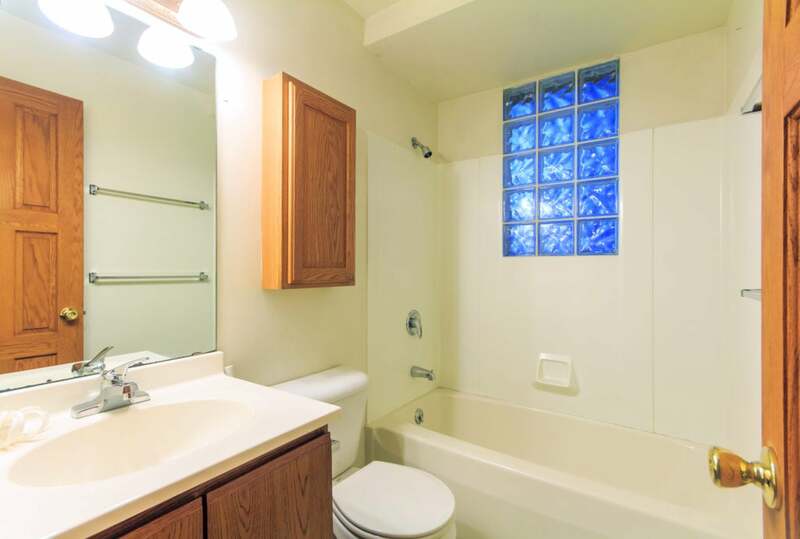 These apartments have been completely remodeled. 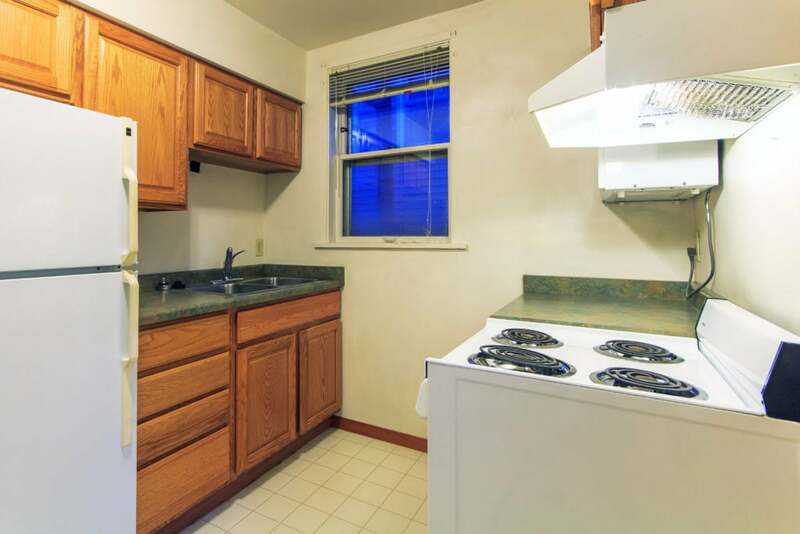 Many of these apartments feature an eat-in kitchen, dishwasher, fireplace and beautiful lake views. Laundry facilities are on-site. These gorgeous apartments are a must see! Off street parking is available with a separate agreement.